Harmonising the terminology used within your company and with business partners or customers is of key importance from a competitive and quality assurance point of view. Clear and consistent communication in a business context increases credibility and prevents delays and misunderstandings, thus enhancing customer satisfaction. I deliver multilingual specialist terminology that can be used across the board for your promotional materials, press releases, technical documentation, business correspondence or website. 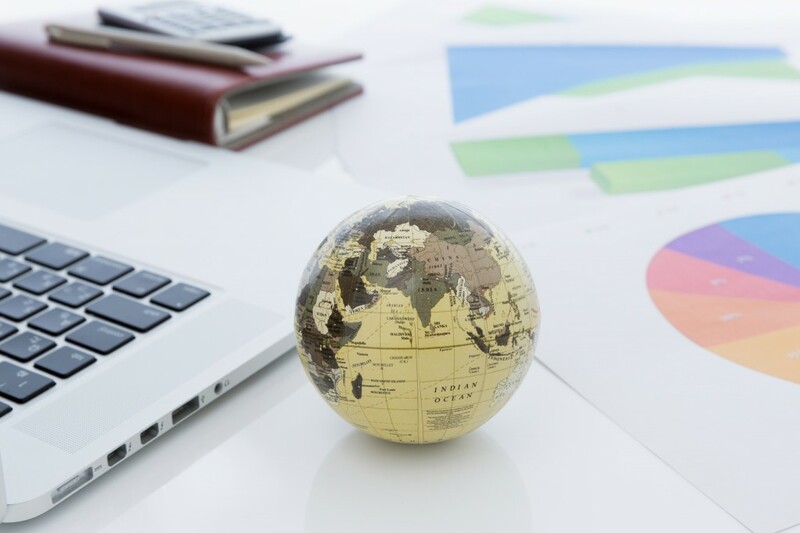 Additional benefit: If your company needs translations on a regular basis, in-house or external translators can access multilingual terminology databases. This saves time and money and ensures consistency and quality of specialist communication in the same way as product quality. I will also be happy to offer customised lists of terminology regarding specific topics, for instance to prepare yourself or your employees for the technical terminology which is to be used in an expert meeting or on a business trip abroad.